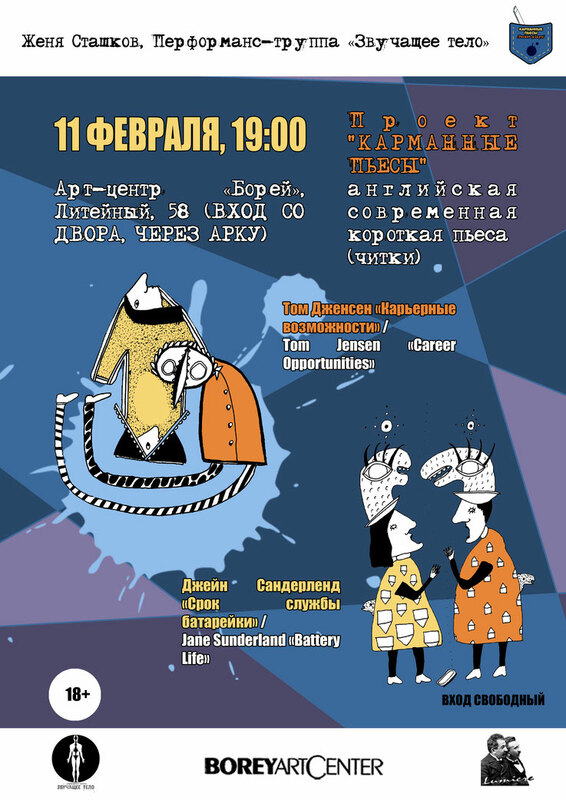 Independent International Award for Improper Dramaturgy «Neem-2019». The beginning of the reception of the plays. 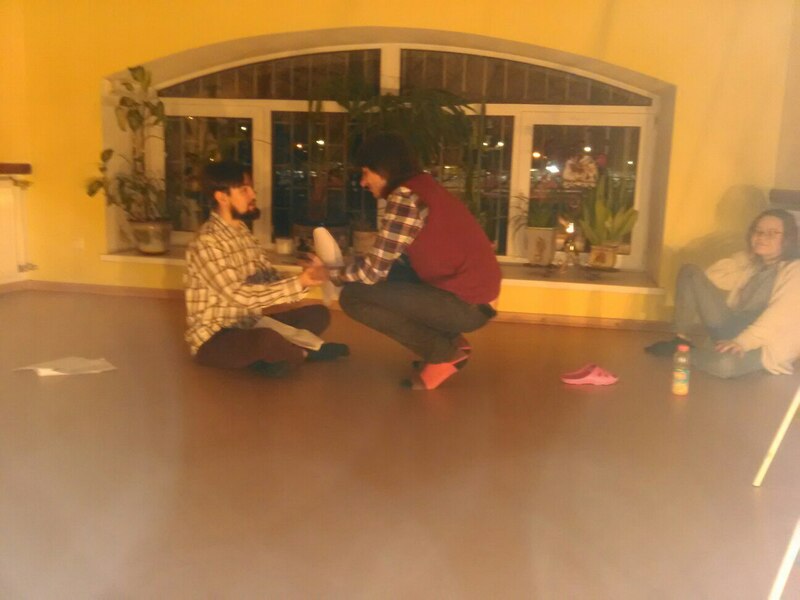 Independent International Award for Improper Dramaturgy «Neem-2018». Neem-2018 completed the reception of plays. We received 280 applications from 20 countries. The jury began to work. 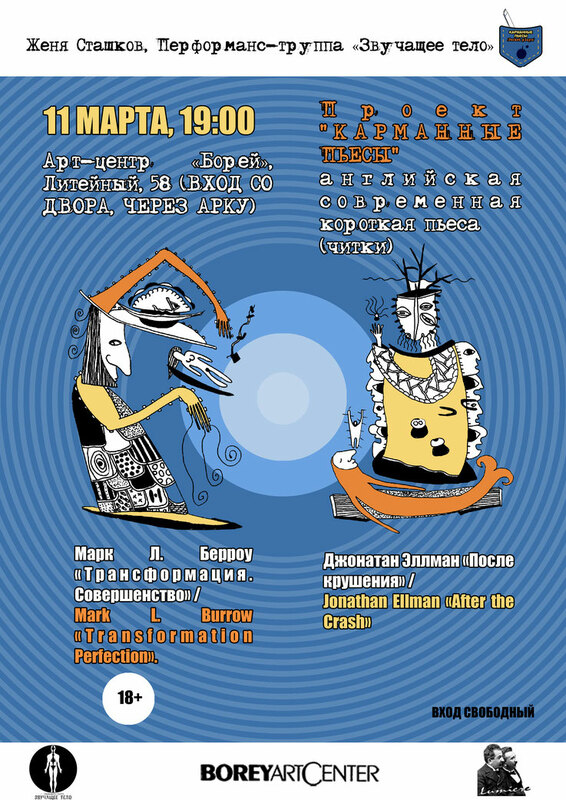 On September 1 we finish the reception of the plays. At the moment, we have received more than 200 applications from around the world. Now we continue to receive and read plays to compose a long list. 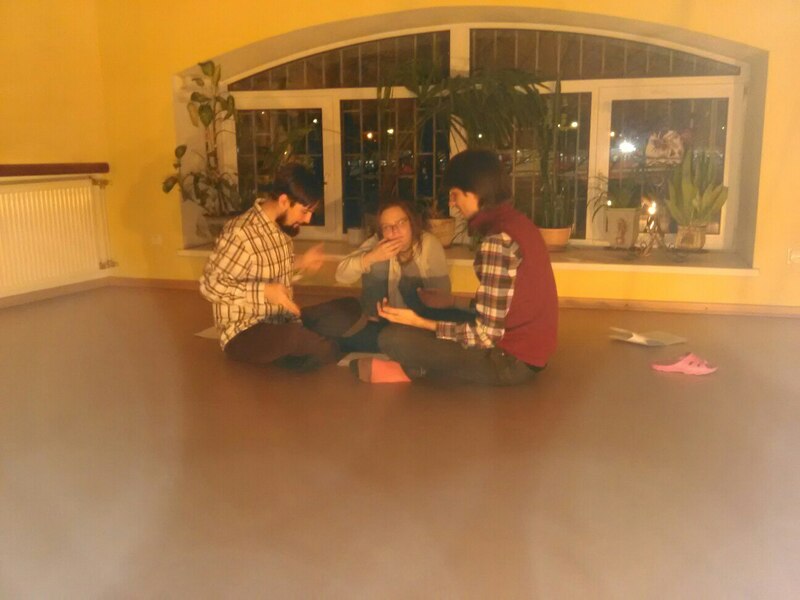 In FB group we will publish short reviews of the plays. 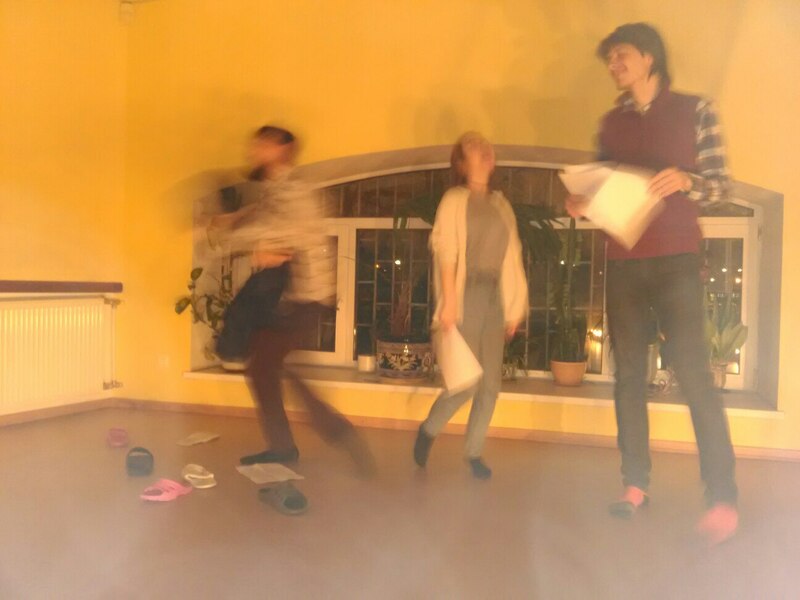 Independent International Award for Improper Dramaturgy «Neem-2018». The beginning of the reception of the plays. 2018. 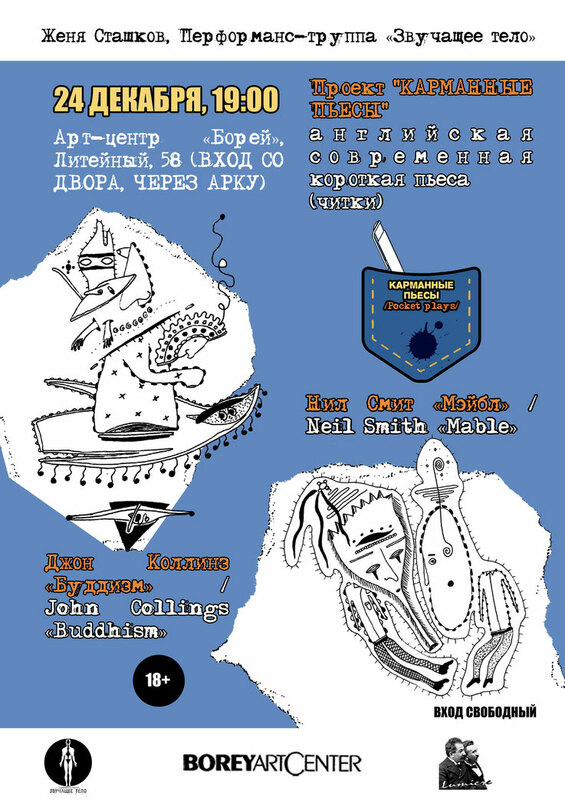 11 March, 7:00 p.m. 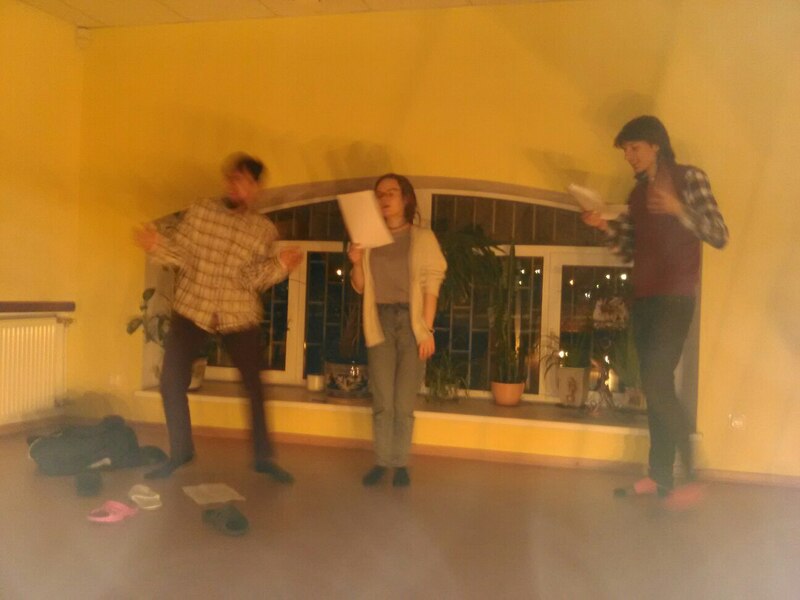 The reading of the play Mark L. Burrow «Transformation Perfection». 2018. 11 February, 7:00 p.m.
2017. 24 December, 7:00 p.m.
2017. Autumn - winter. 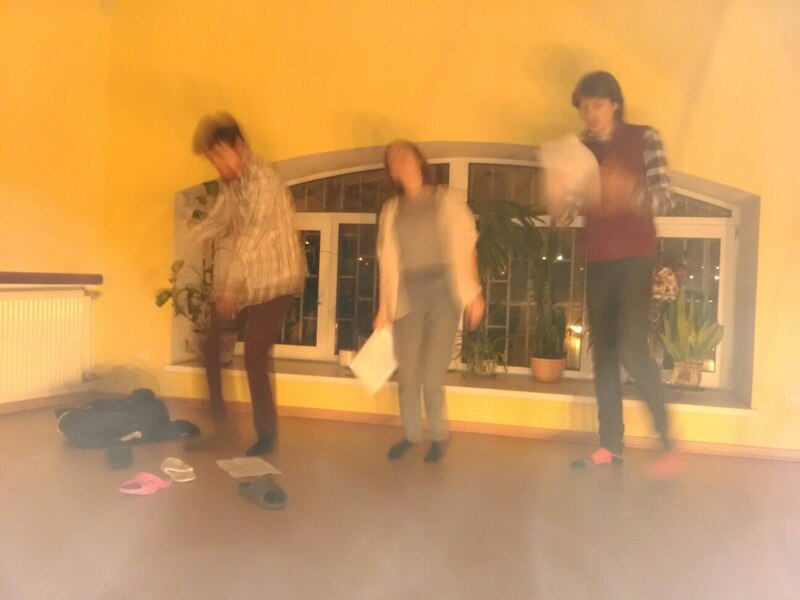 Work is under way on a project related to contemporary English drama.